Whether you're looking for your first home, looking to upgrade, or purchasing an investment property, I can guide you through the entire mortgage process. 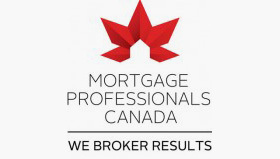 I will shop your mortgage around to the top lenders and major banks to find you the lowest rate, period. Using my services allows you, my clients, to get lower than advertised rates and rate specials. 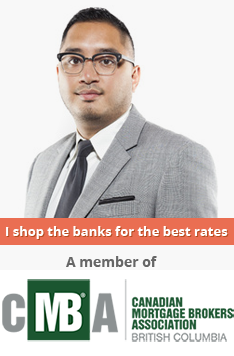 You are not limited to one bank's rates or products and will not have to negotiate at all. From pre-approval to completion date, you can rest assured that you are in good hands. With years of experience and expertise in the Greater Vancouver market you will be well informed. I am available morning to evening, 7 days a week for your convenience. My services are completely free and there are no commitments. Call me today for a consultation.